Pioneers Orthomedix Inc. is a Canadian company with over 10 years experience in orthotic (insoles) manufacturing and footwear modification. Our laboratory is home to qualified field specialists that include chiropodists, pedorthists and biomechanical engineers. 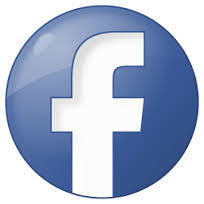 We currently service clinics across WC, with a high concentration of clients in BC. 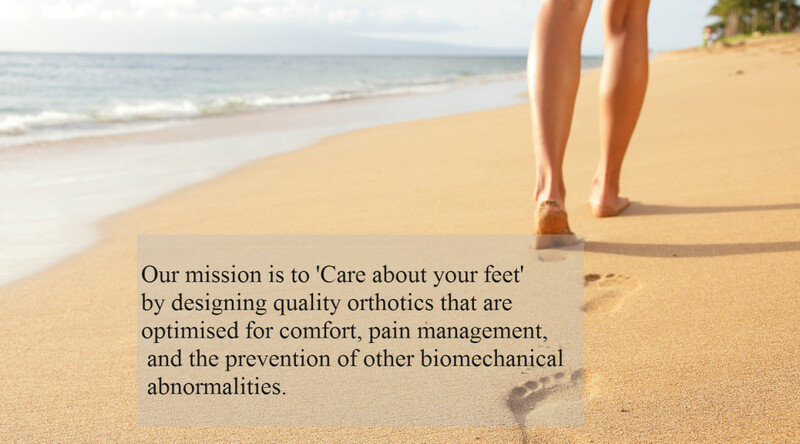 We are committed to providing you with quality and competitively priced custom made orthotics. At Pioneers Orthomedix, we use the latest in 3D scanning technology. This technology provides highly accurate scans that capture your patients’ feet in detail. We are therefore able to produce orthotics with 99% accuracy with our industry-leading milling software, and CNC milling machine. Pioneers Orthomedix is committed to using the latest technology, designing and producing quality orthotic devices, to providing the superior customer service and support.